VIPAccessEXCLUSIVE: DJ Sensations- The Verdugo Brothers Talk Exclusively With Alexisjoyvipaccess! Fun Fact: The Verdugo Brothers are the first American EDM brother duo to have had their music featured on MTV.com! 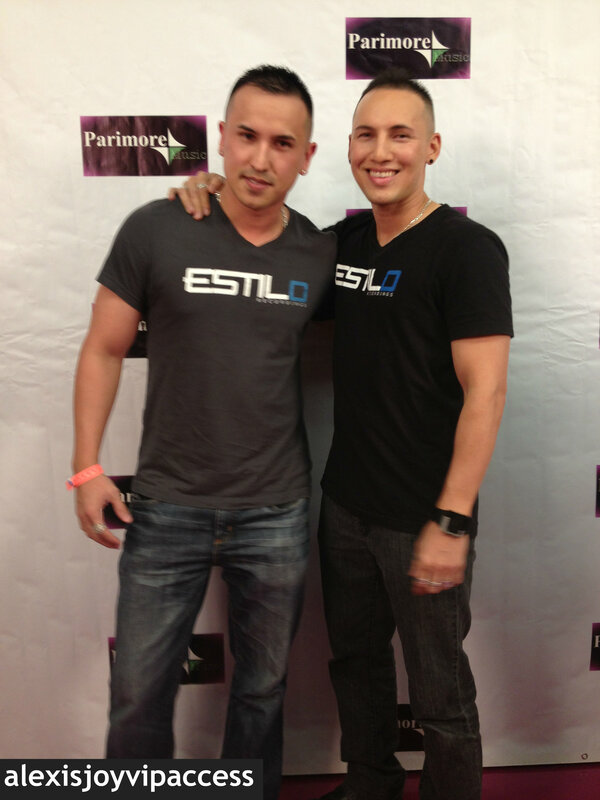 The Verdugo Brothers have shared their talent on stage with other recognizable artists including Grammy award winning- Moby and Grammy nominated, Tiesto. Not only are the Verdugo Brothers acknowledged by their fans as having raw and true talent and outstanding performances, many Top 100 DJs have high remarks for the uber awesome Verdugo Brothers as well! The Verdugo Brothers are bound to be a house-hold name! I, Alexisjoyvipaccess had the great pleasure of interviewing the fantastic Verdugo Brothers at Katia Nicole’s “The Girl Can’t Help It” Music Video Release Party and chatted with them on the pink carpet all about what it’s like performing world-wide, being featured on MTV.com, upcoming projects, and loads more! Thank you for the terrific interview, Verdugo Brothers! I had a blast! Check out my VIPAccessEXCLUSIVE interview with the incredible Verdugo Brothers below! Next VIPAccessEXCLUSIVE: Who Won At The 34th Annual Young Artist Awards? Find Out Here!